Hotel is conveniently located in the Westbelt Business Park and close to many attractions, businesses, restaurants and shopping. 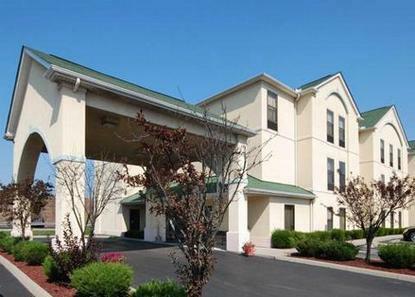 Hotel features a free deluxe continental breakfast, wireless high-speed Internet, fitness center, and business center. Spacious rooms including microwaves, refrigerators, hair dryers, 27 inch televisions with VCRs, irons, ironing boards and coffee makers. Must be one adult 21 years or older in each room. Valid picure ID required at Check in.